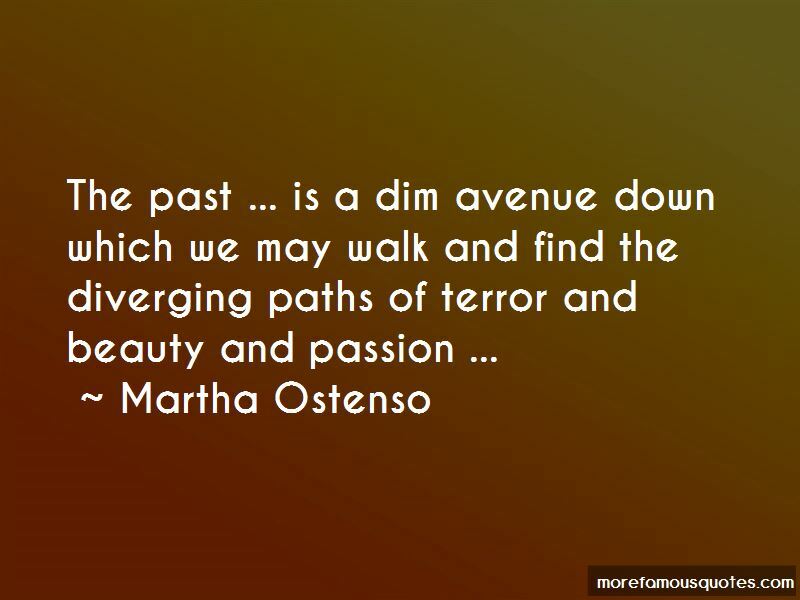 Enjoy the top 24 famous quotes, sayings and quotations by Martha Ostenso. 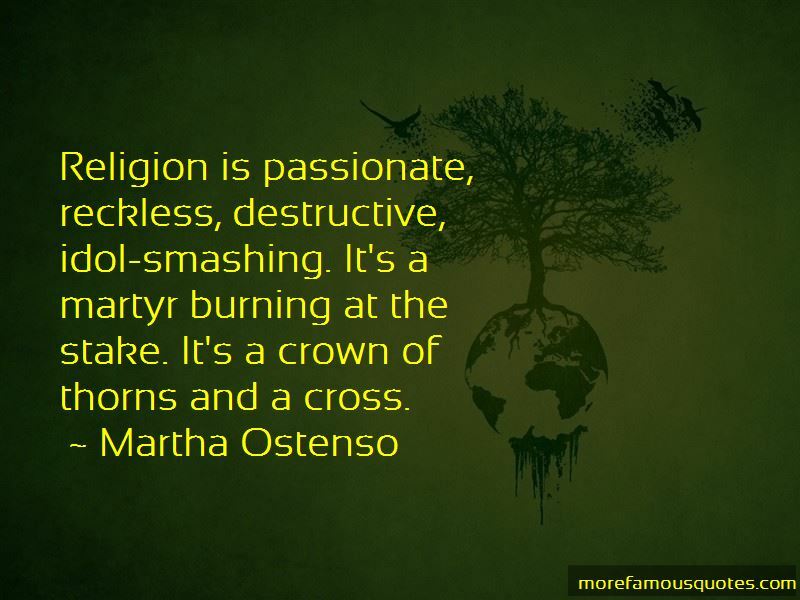 Religion is passionate, reckless, destructive, idol-smashing. It's a martyr burning at the stake. It's a crown of thorns and a cross. It's remarkable - most remarkable, the way these people manage, from time to time, a tragedy or a near-tragedy to break the even tenor of their ways,' said Mr. Tingley, in a tone of half-humorous superiority, by which he considered that he distinguished himself, subtly and inoffensively, from 'these people. 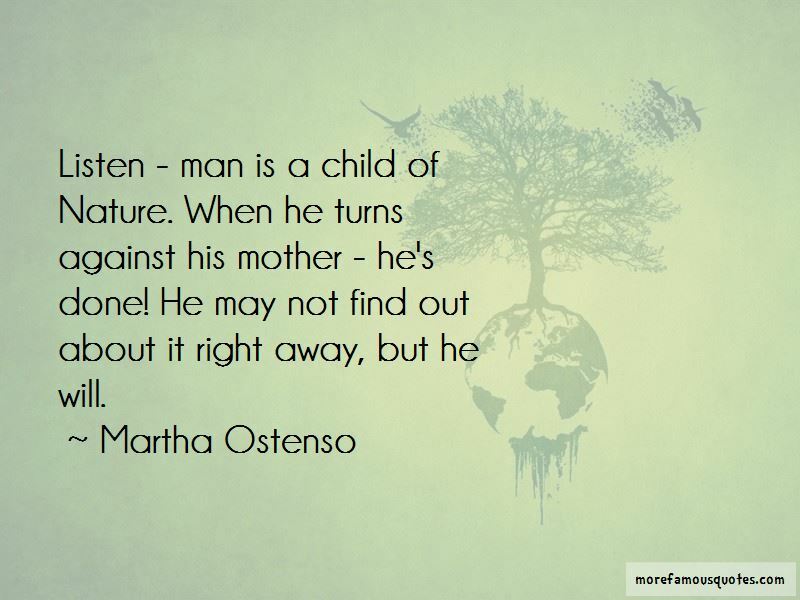 Want to see more pictures of Martha Ostenso quotes? 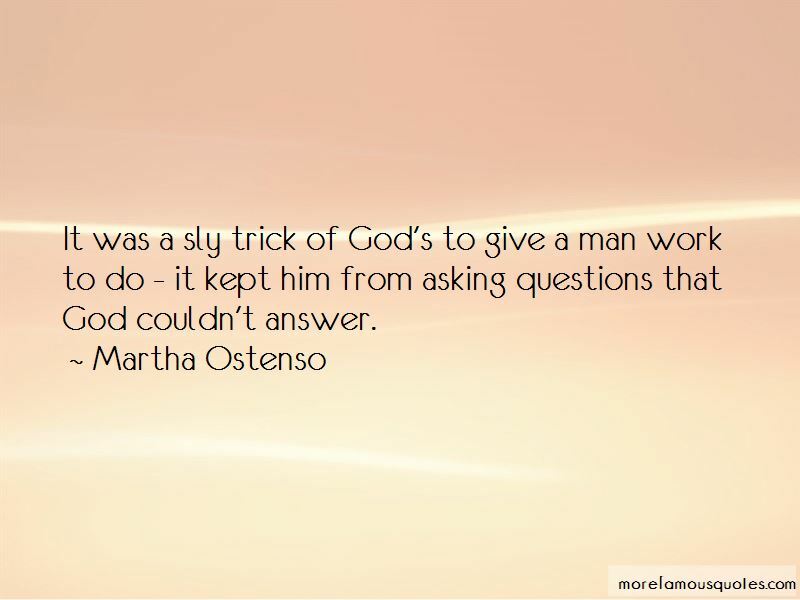 Click on image of Martha Ostenso quotes to view full size.